SEATTLE, June 22, 2017 /PRNewswire/ — Freestone Capital Management, LLC, together with its affiliates (“Freestone”), a long-term stockholder and the largest stockholder of Owens Realty Mortgage, Inc. (“ORM” or the “Company”) (NYSE MKT: ORM) today commented on the results of the Company’s 2017 Annual Meeting of Stockholders (the “Annual Meeting”), highlighting the fact that holders of only 33% of the Company’s outstanding shares supported the Company’s Board nominee, Gary C. Wallace. 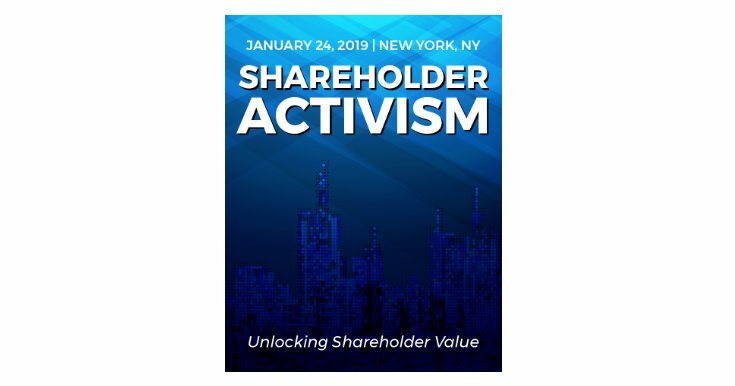 Freestone believes that the 67% of stockholders that did not vote for Gary Wallace are registering their displeasure with the continuation of the failed business model that serves to enrich management at the expense of stockholders. Freestone calls on the Board of Directors to abandon that flawed strategy and finally act upon their fiduciary duty to stockholders and liquidate the Company to maximize value for stockholders. Freestone Capital Management, LLC is a $3.7 billion wealth advisor to select high net worth families and institutions with offices in Seattle, Oregon and California. This news release is a re-post from PR Newswire.